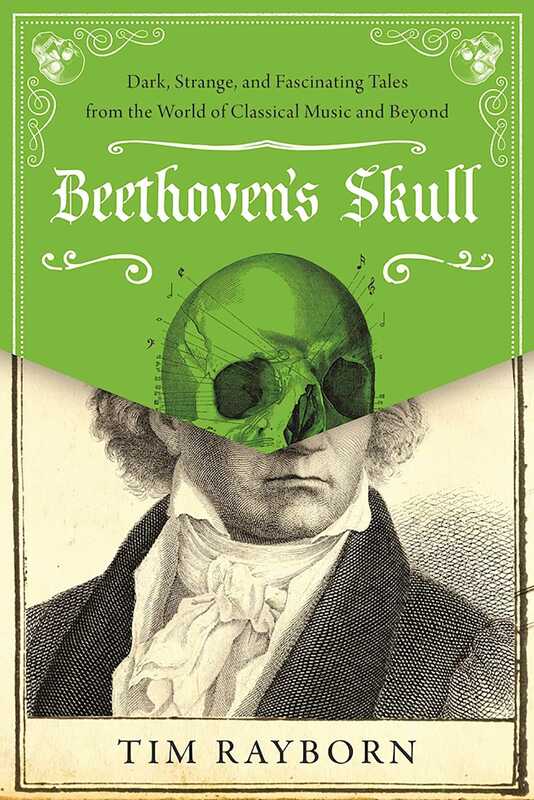 Unlike many music books that begin their histories with the seventeenth or eighteenth centuries, Beethoven’s Skull takes the reader back to the world of ancient Greece and Rome, progressing through the Middle Ages and all the way into the twentieth century. It also looks at myths and legends, superstitions, and musical mysteries, detailing the ways that musicians and their peers have been rather horrible to one another over the centuries. Tim Rayborn writes on a variety of historical and musical topics, from the Middle Ages to the early twentieth century. He has a PhD from the University of Leeds in England. He is also a professional musician, with a specialty in medieval repertoire, and the author of Weird Dance, Beethoven's Skull (Weird Music! ), and Shakespeare's Ear (Weird Theater!). He lives in Berkeley, California. A fascinating and eminently readable book. Wearing its thorough research and factual detail lightly, Tim Rayborn’s book entertains and informs in a delightful way. I shall be plundering its fact and anecdote for concert chat for many years to come.” William Lyons, director of The Dufay Collective, composer, and historical adviser for Shakespeare’s Globe Theatre.